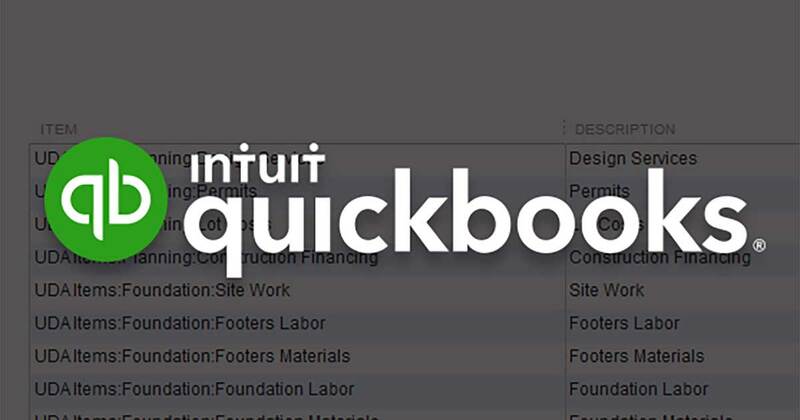 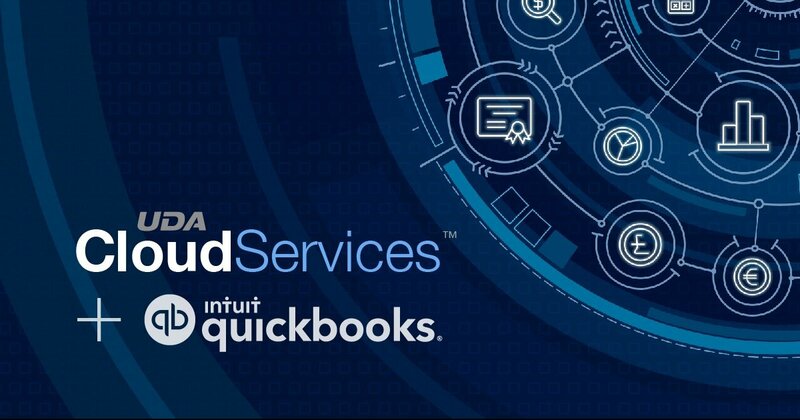 Ian Schaefer, Senior QuickBooks Pro Advisor, and Ben Willis, Senior QuickBooks Integration Developer, come together in this Special Session Webinar to present the various QuickBooks Integration options available with UDA Technologies. 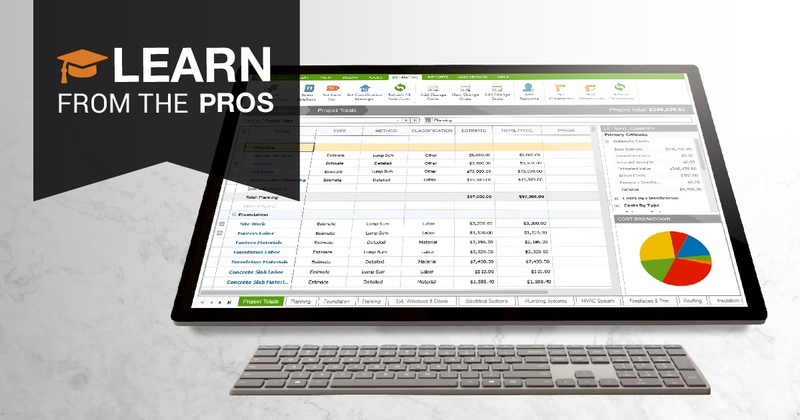 If you missed the opportunity to join us live, you can find the recording below – as well as a summary of noted recommendations and most popular questions. 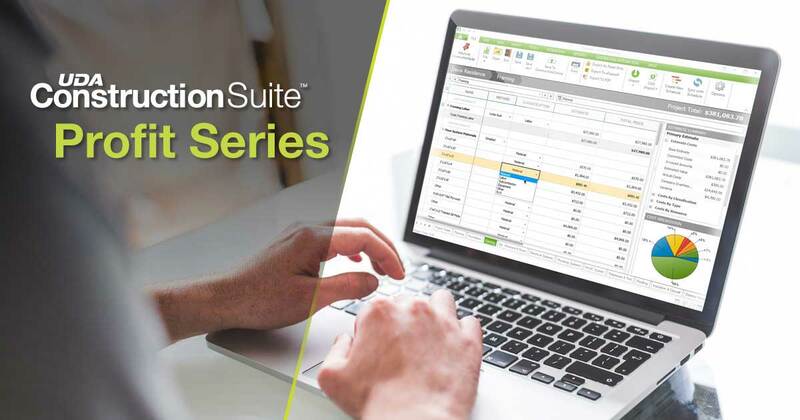 Last week, UDA Technologies hosted a live, interactive webinar to highlight Socket, ConstructionOnline’s new desktop assistant tool, which allows for ConstructionOnline integration with QuickBooks Desktop and PlanSwift, as well as other desktop programs in the future. 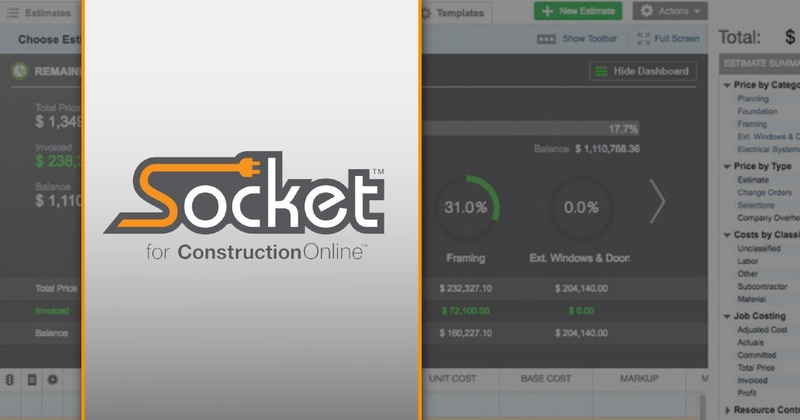 In last week’s webinar, Taylor Pruitt, ConstructionOnline Product Lead, demonstrated in detail the ease getting started with Socket.